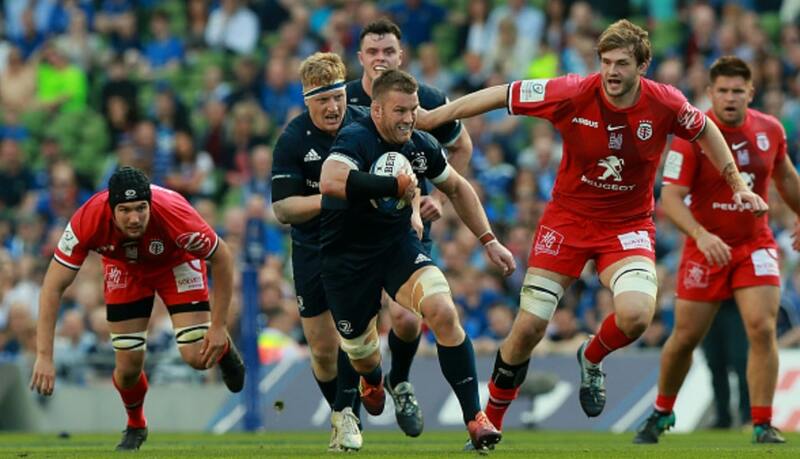 Leinster give injury update on Dan Leavy. Leinster Rugby can confirm that Dan Leavy had an initial scan yesterday on a complex knee ligament injury but needs further assessment this week. 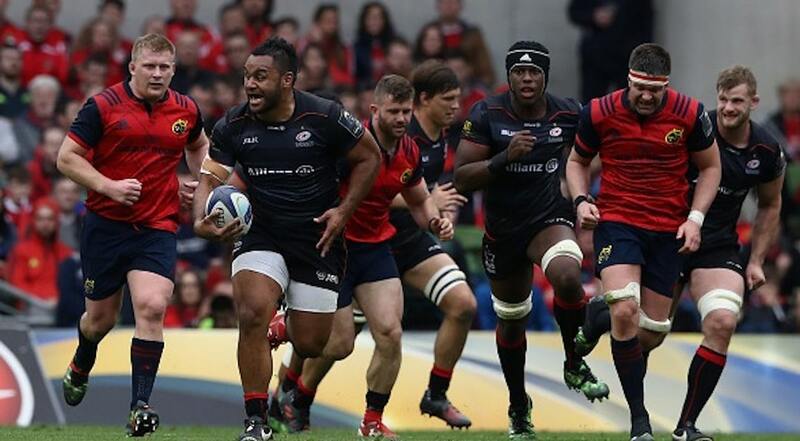 He has been ruled out for the remainder of the season and into next season to include the Rugby World Cup. 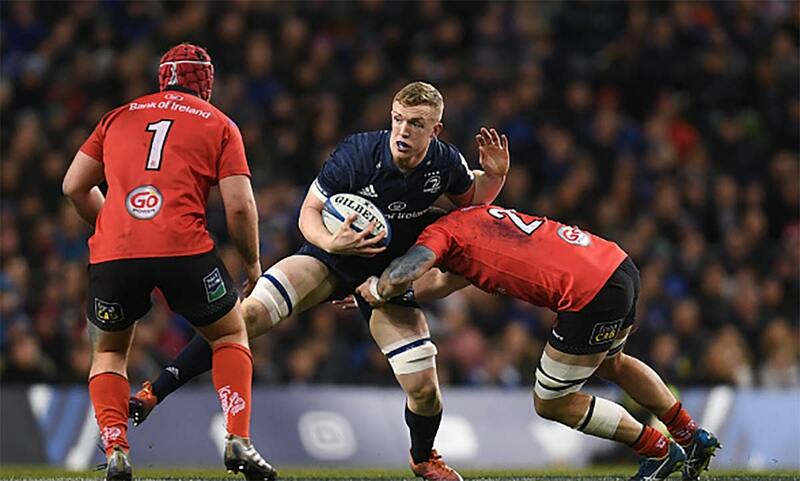 Leinster Rugby can confirm that Dan Leavy had an initial scan yesterday on a complex knee ligament injury but needs further assessment this week. 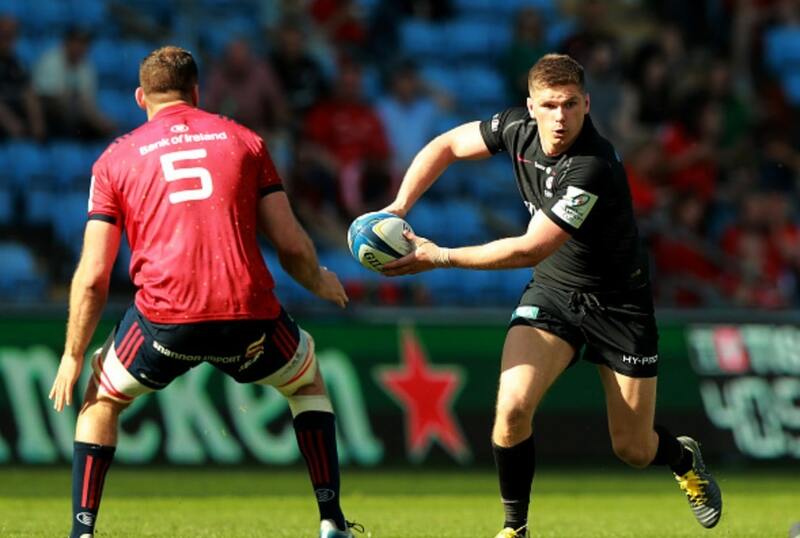 He has been ruled out for the remainder of the season and into next season to include the Rugby World Cup. The very best of luck with your recovery, @danleafy ? Sad news for Leavy and Ireland who has just made a successful return for injury.